People with ADHD (Attention Deficit Hyperactivity Disorder) or else with Attention Deficit and Hyperactivity do not have the luxury of filtering the brain information. While the average brain deletes 99% of this information before it becomes conscience, keeping only what is useful, in the case of the person with ADHD, everything that happens around him – a sound from the wind, a cicada, an unknown man- is immediately ‘registered’ in his brain with bold, red letters, as with a serious motherly piece of advice. Let us now see how the brain of these children practically works. Manos, a 6-year-old child, is painting with a friend of his, Nick. In front of him there is a piece of paper, colour pencils, markers and a ruler – and so there is for his friend. After having thought of what to draw, they start putting into practice the result of their mental effort, so they start drawing. After 4 minutes the whistle of a pressure cooker is heard from the kitchen. Manos immediately stops drawing and listens to the whistle like the sound of a melody, he makes a dance dramatisation of the sound, and nudges Nick to dance along with him. In the end, Manos goes further aside to play with a toy bulldozer which was on the shelf! Manos’ everyday life is a like being surrounded by a constant flood of orders, remarks and urging comments. He has to remember and repeat what he was doing before the whistle event. Most of the times he forgets it. But if he is trained in memory recall, if he manages to remember the paper he was drawing with Nick, the colour pencils, his friend’s drawing, then he would be able to continue what he was doing – until the next interruption. At the same time, Manos is good at casual observations as regards something irrelevant taking place. He is able to focus on minor details. We should particularly stress here that children and adults who neither possess an evaluation filter for their incoming information nor the ability to associate a particular deed with its negative results, are under constant stress, they have difficulty finding a way out and tend to express all this distress through constant movement. It is worth mentioning the deterioration of their performance especially when participating in non-interactive tasks with lack of movement. For example, it is impossible for him to attend a history lesson unless there is some kind of reward from the teacher in the end of the lesson. The child’s attention does not follow the above mentioned patterns when it comes to PCs. On the contrary, there is some hyper-focus. The child with ADHD manages to participate for a long time in an on-line game – this is called hyper-focus- but after the end of the game the symptoms of ADHD have proliferated and have been intensified. 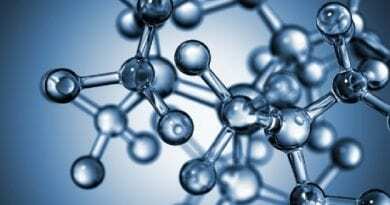 I would like to believe that this article helped you understand children with ADHD. 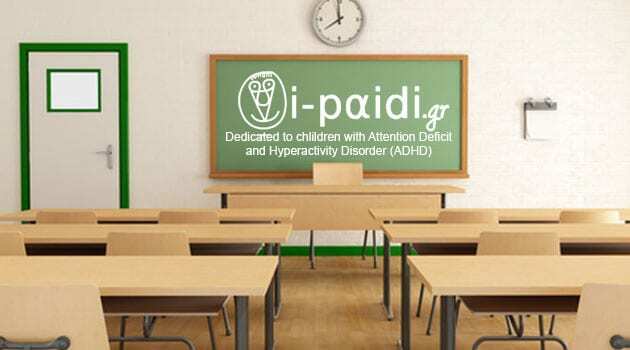 If you found it interesting, tell your friends to subscribe to our newsletter at www.i-paidi.gr so as to be further informed on the topic of ADHD.